Founded in 2006, Ultimate Defensive Driving School LLC. is a leader in providing both companies and individuals the skills necessary to reduce risk on today’s roadways. Headquartered near Pittsburgh, Pennsylvania. We are incorporated in the Commonwealth of Pennsylvania. 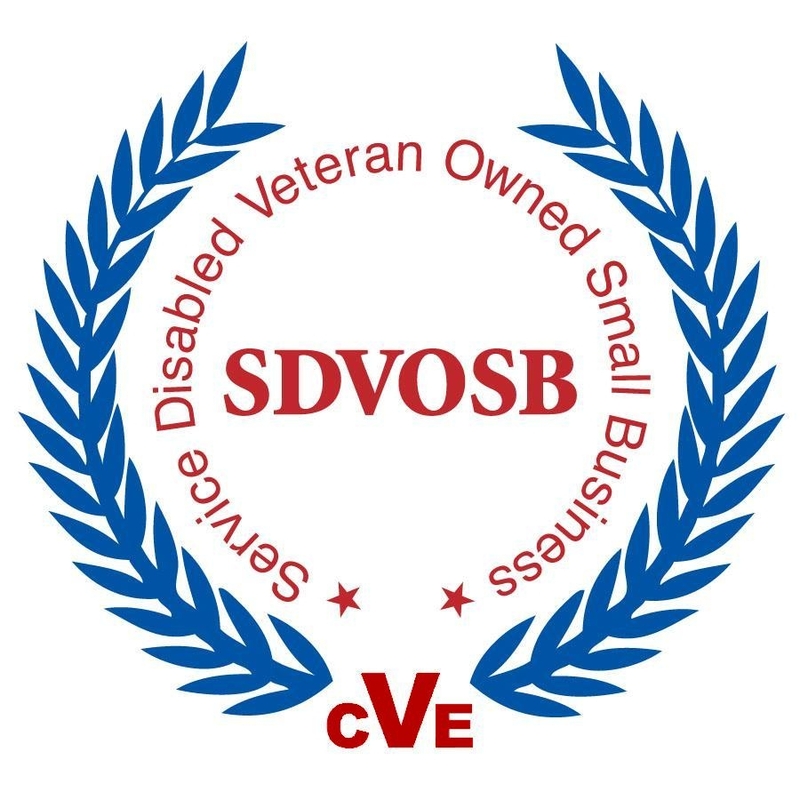 UDDS is a Certified Disabled Veteran Owned Business through The U. S. Department of Veterans Affairs, Federal Biz Opps, and Central Contractor Registration. Collectively, our team has well over 320 years of experience to pass on to every driver to reduce the risk of driving. Our mission is to provide each client with professionalism, technical expertise, and quality service to ensure the success of every client. We are dedicated to providing a cost effective means to reducing risk, cost, liability, and injury. We believe that your driver, whether young or old, will benefit from our advanced training. Jim Clair, Founder, began operating the Ultimate Defensive Driving School in July of 2006 after serving as operations supervisor of driver safety operations with UPS, Inc. for 20 years. Deciding to make an impact in our community, Jim began providing DEFENSIVE driving instruction to teenagers and adults to impact the safety in our local communities. He expanded adding a team of professionals currently providing driver training and safety consulting to company owners who operate in the Marcellus Shale Arena, Sales, Distribution/Delivery Services, Commercial and Over-The-Road Fleet Owners, Construction, Steel and Titanium Industries. His company has a passion to pass on the skills necessary to keep professional drivers and individuals safe on today’s crowed roadways. Jim has over 20 years of driver instruction experience with UPS, Inc. The drivers that he has instructed have logged over 2.5 million miles on the road without an accident. He has worked on putting together a course of instruction to give these skills to every driver to keep them and their families safe while operating their vehicles. Jim is a Veteran of the United States Marine Corps and the Pennsylvania National Guard. Therefore, making Ultimate Defensive Driving a Certified Disabled Veteran Owned Business. Jim was awarded the “United States Veteran Entrepreneur of the Year in 2007”. To Provide a Comprehensive Defensive Training Package. To Impact the Overall Driving Skills of Each Client. © 2018-2019 Ultimate Defensive Driving, LLC.